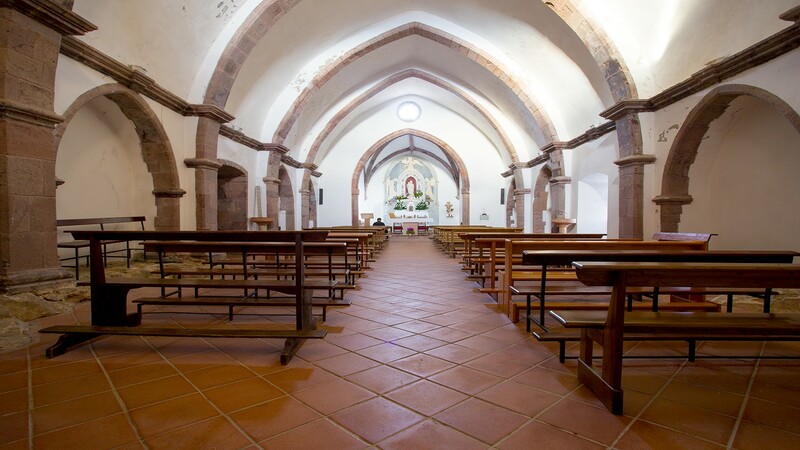 According to legend, the judge of Torres Gonario II (1110-82), after returning from a crusade to the Holy Land, was surprised by a storm and turned to the Virgin Mary, promising to build a church in her honour on the first strip of land he saw, if he survived. A peak, filled with light, was his salvation and it was here that he built the sanctuary. 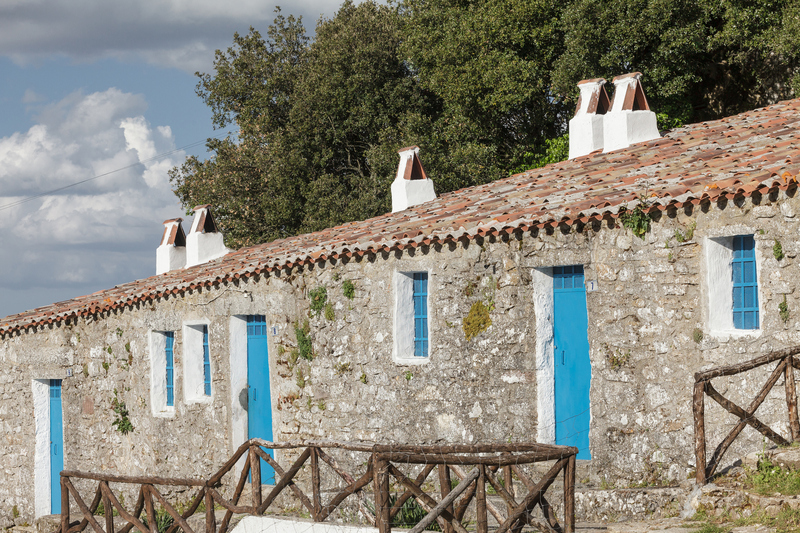 In reality, the little church of Nostra Signora di Gonare, now a destination for pilgrims from all over the Island, was built later on, around the beginning of the 17th century. 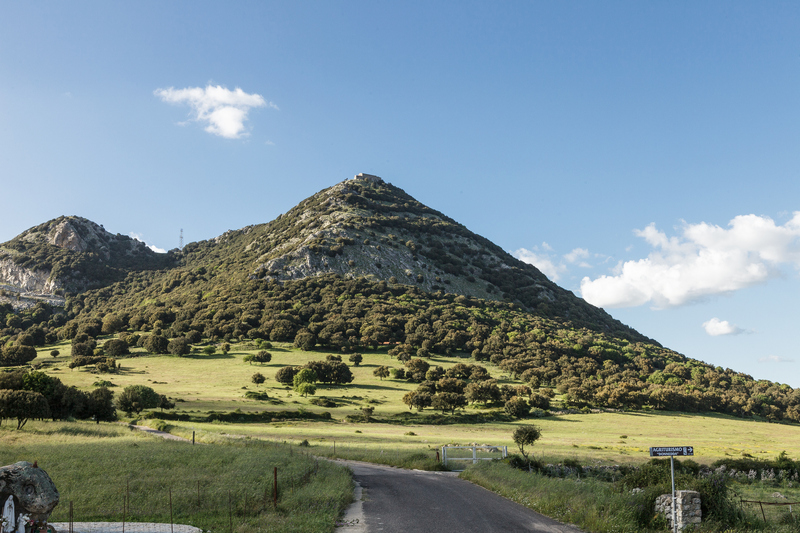 The name of the mountain came from Gonario, halfway between the territories of Orani and Sarule and exceeding a thousand metres, consisting of three cone-shaped peaks: Gonareddu, Punta Lotzori and Gonare, where the most captivating Marian sanctuary in Sardinia stands. Here, where you can breathe in the healthy air, the landscape stretches from the gulf of Orosei to that of Oristano. 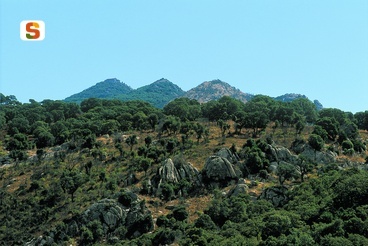 The massif has steep limestone walls that slope down to the valley and are covered in chestnut, holm oak and downy oak forests, while smearwort, helichrysum, ferns, orchids, peonies and mountain roses colour the landscape. Rare species of bat and the tree frog live in amid the foliage. Monte Gonare was celebrated in prose by Grazia Deledda, in poetry by Sebastiano Satta and in paintings by the artists Antonio Ballero and Mario Delitala. Various events bring the mountain to life: on 25 March, on the occasion of the Annunciation, pane 'e vintichimbe is provided to the pilgrims. The coronation is celebrated at the end of May and on 8 September the Festa Grande takes place, handled by the inhabitants of Orano during even years and by those of Saru during odd years. Preparations begin at the end of August: the inhabitants of the two villages go to the sanctuary to participate in the novena. The pilgrims reside in the cumbessias, lodgings situated around and downstream of the sanctuary. The residents reach it on foot every day along ancient trails. From the centre of the villages, they walk uphill along Sos Malavidos and Illudine to the 973 metres of the Sa Corte square. 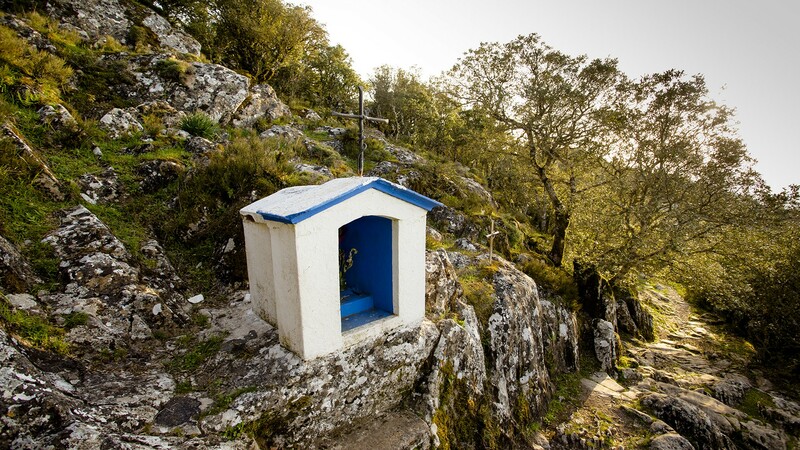 From here, a path dug out of the rock, which is steep and marked by various places of worship, leads to the church. The sanctuary can be reached on foot from the town of Orani crossing the area of Su Cantaru and going up the incline Sos Malavidos and Illudine reaching a height of 973 m, at the square of Sa Corte, that houses a complex of "cumbessias" (living quarters of the clergy). From here a path dug out of the rock leads to the sanctuary. To reach the sanctuary by car two roads can be taken: one from Orani and the other from Sarule. From Orani it is necessary to go along the road towards Mamoiada that starts from the SS 128 at Istolo, that leads up to Urture. Whereas from Sarule, take the road that goes alongside the cemetery and reaches Su Pale 'e Gonare, near the disused marble quarry.